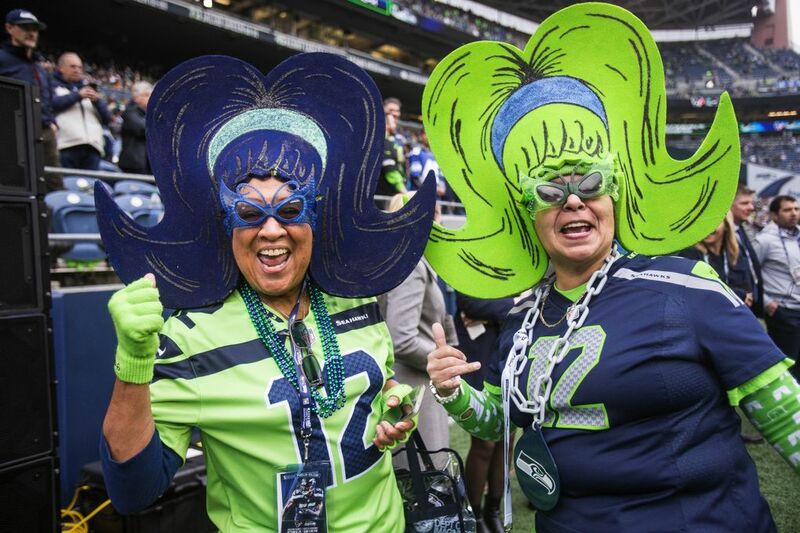 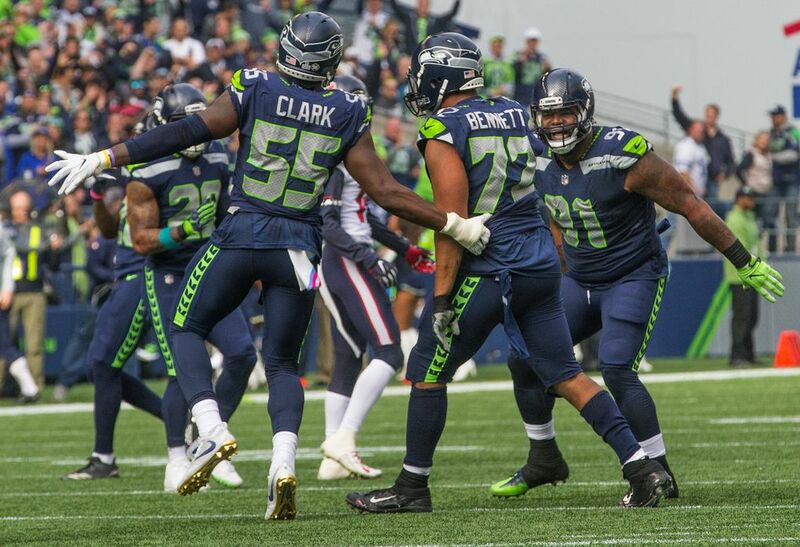 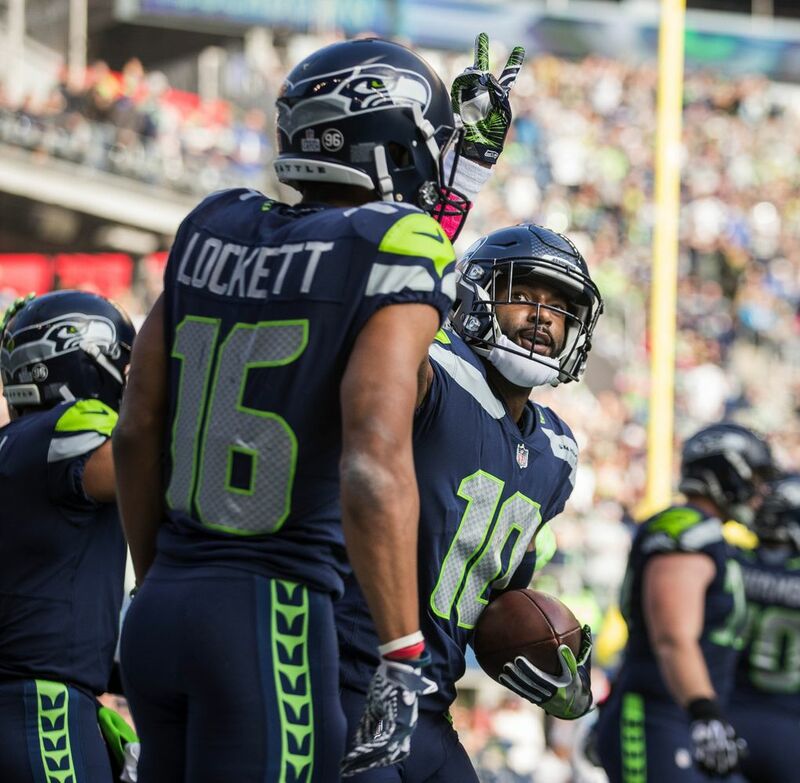 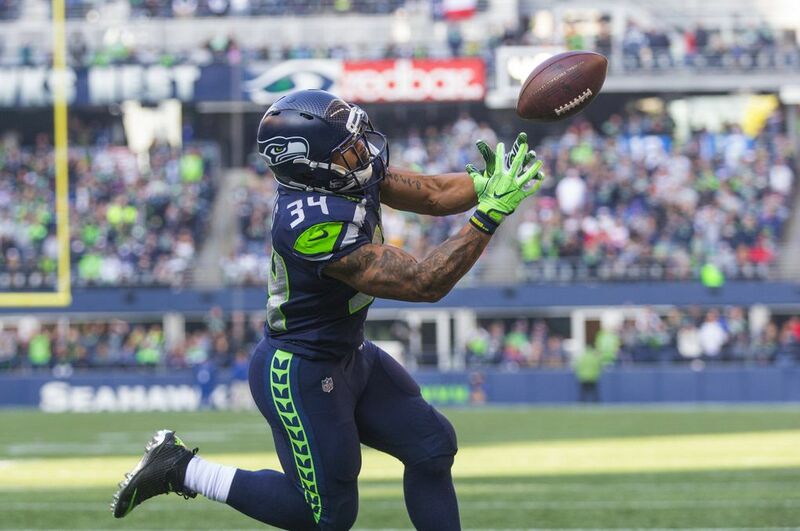 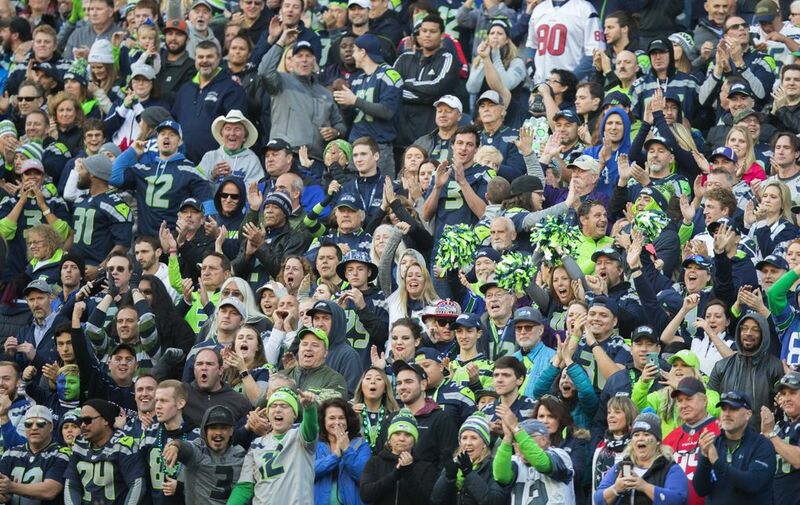 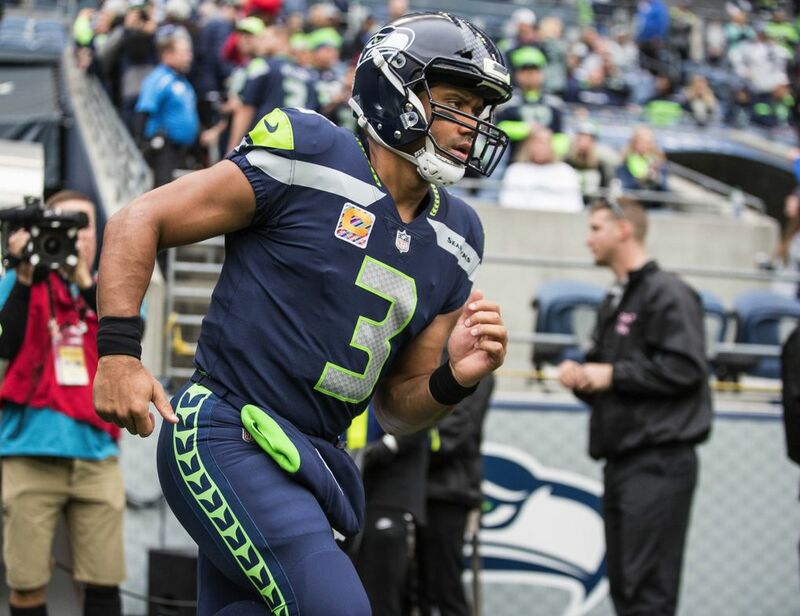 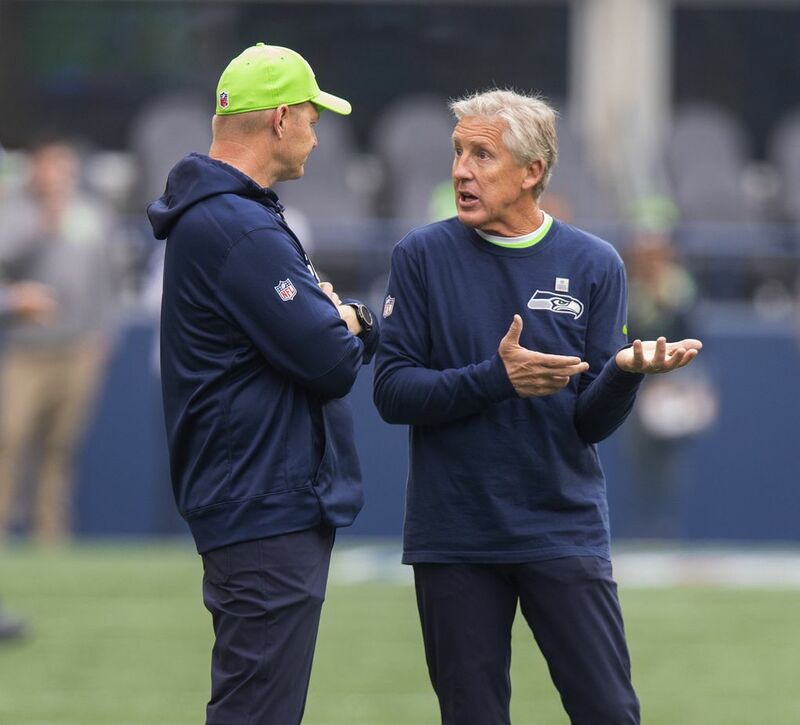 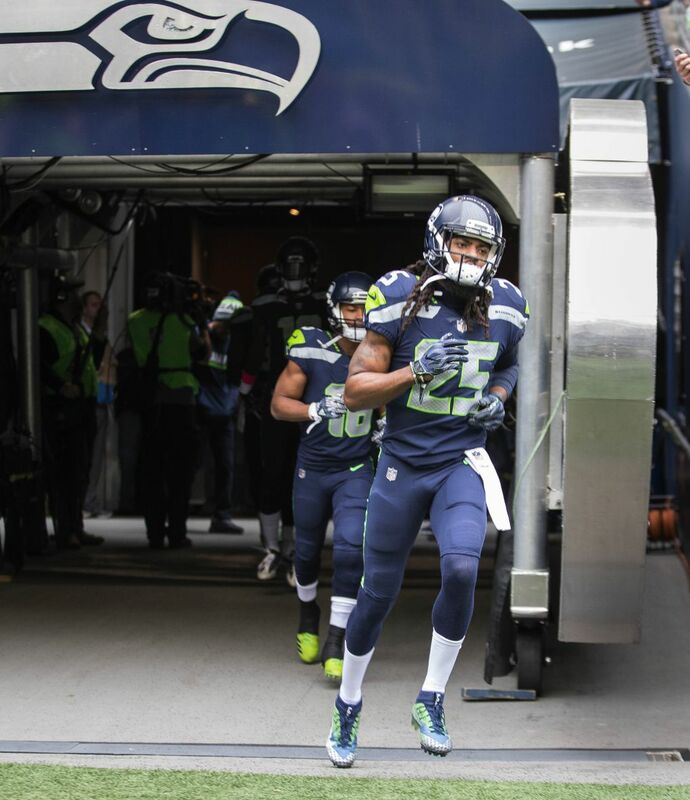 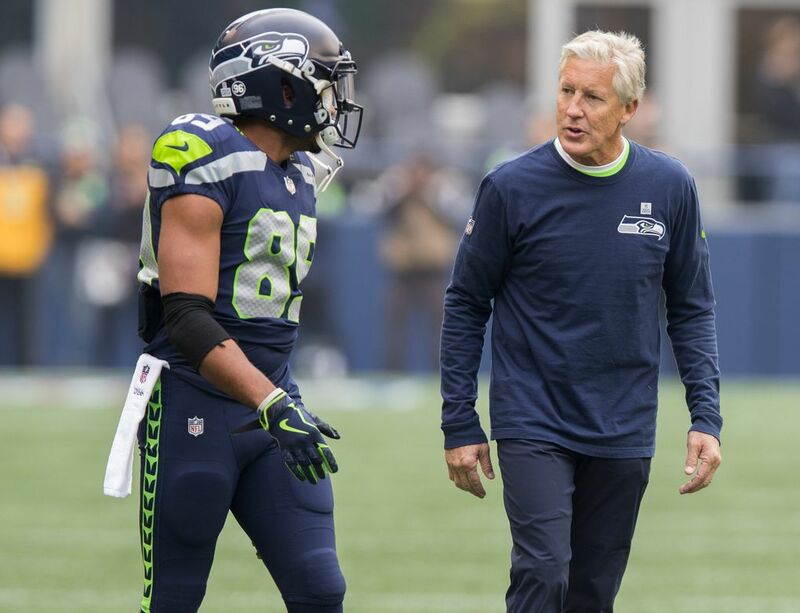 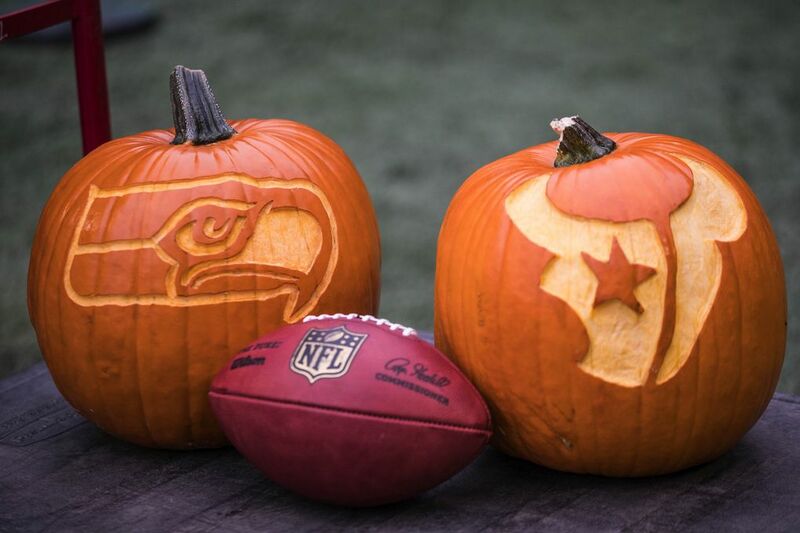 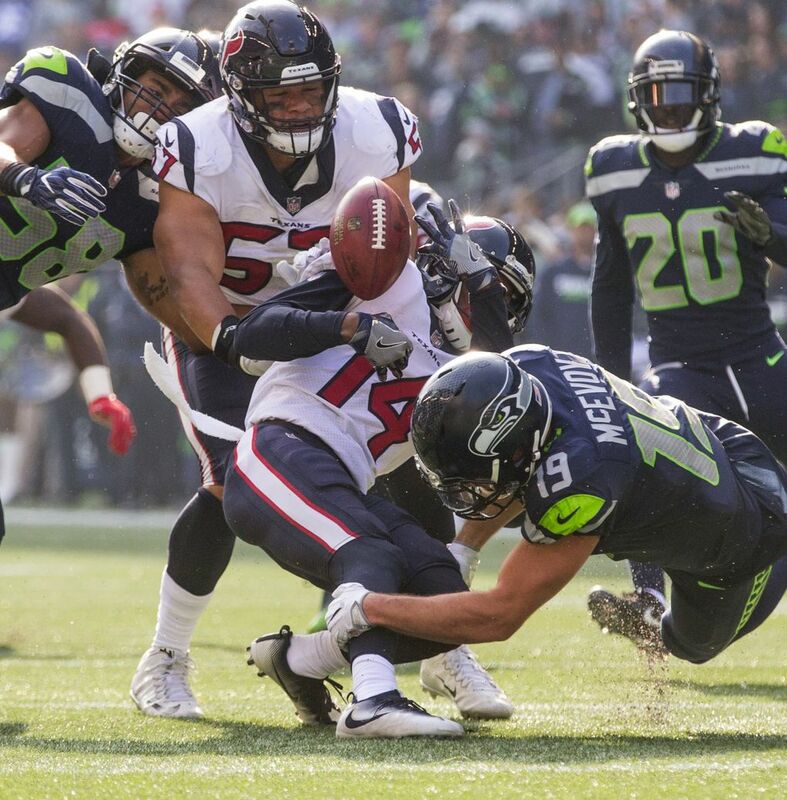 Follow along live with us as we bring you updates, photos, highlights and more as the Seahawks (4-2) host the Texans (3-3) at CenturyLink Field in Seattle. 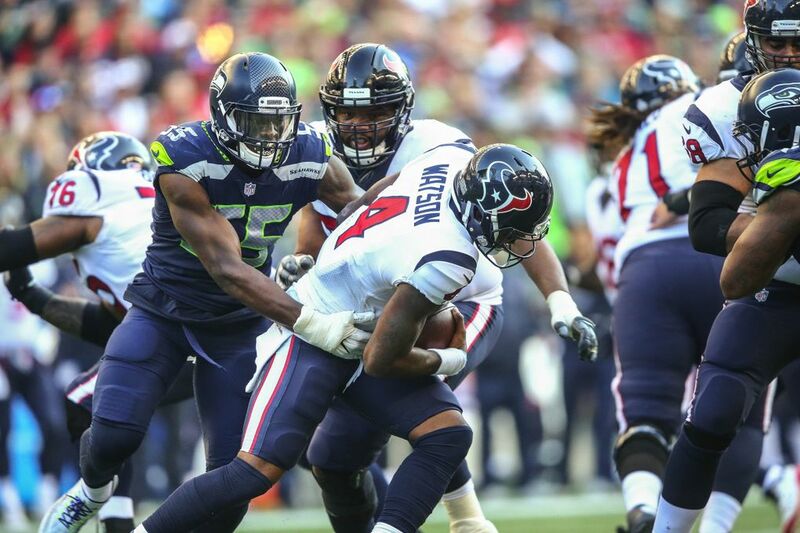 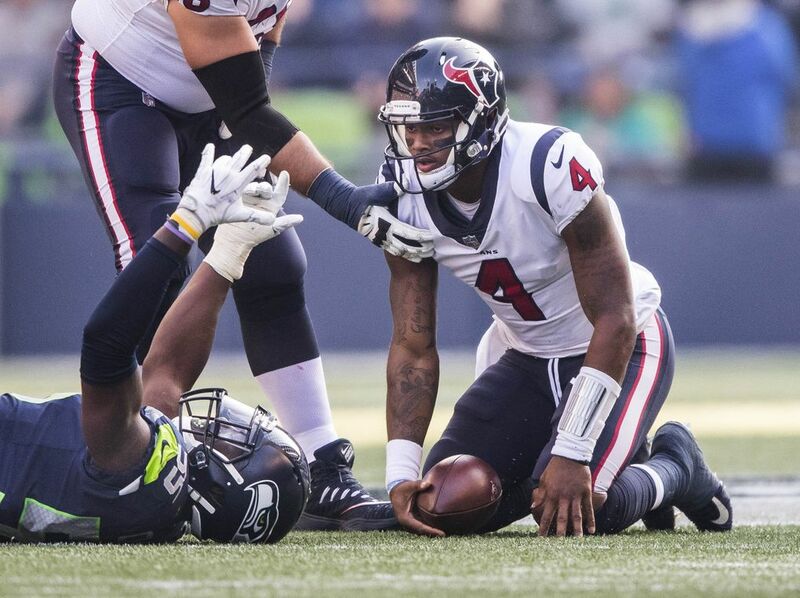 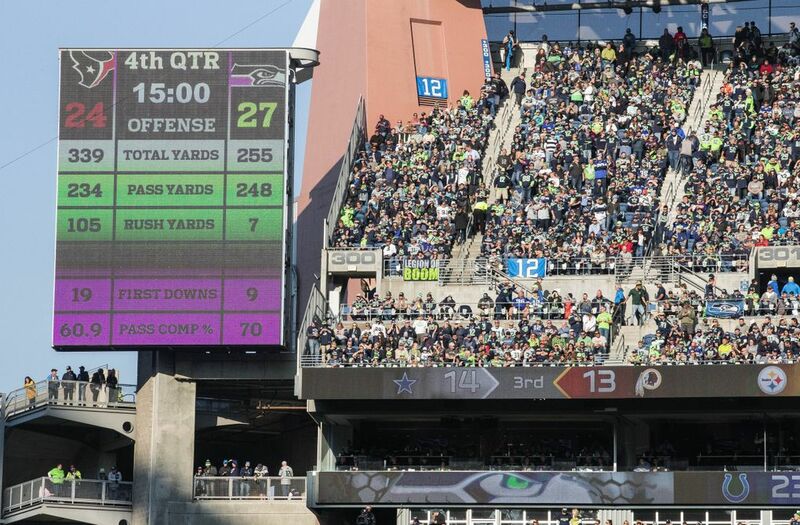 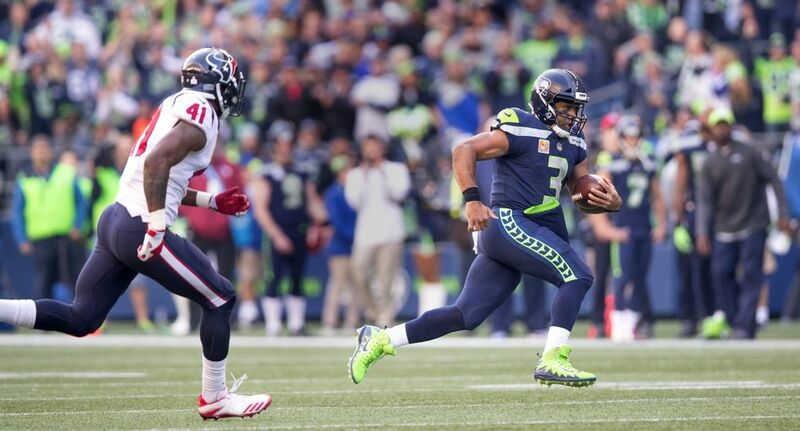 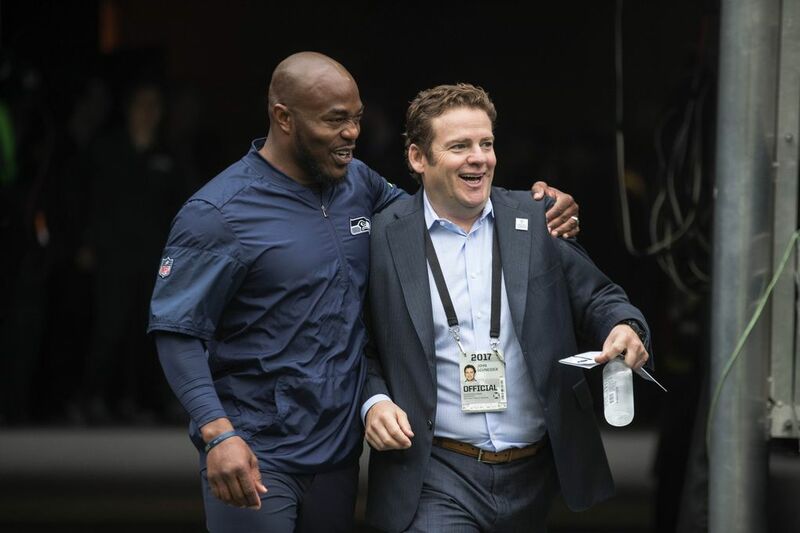 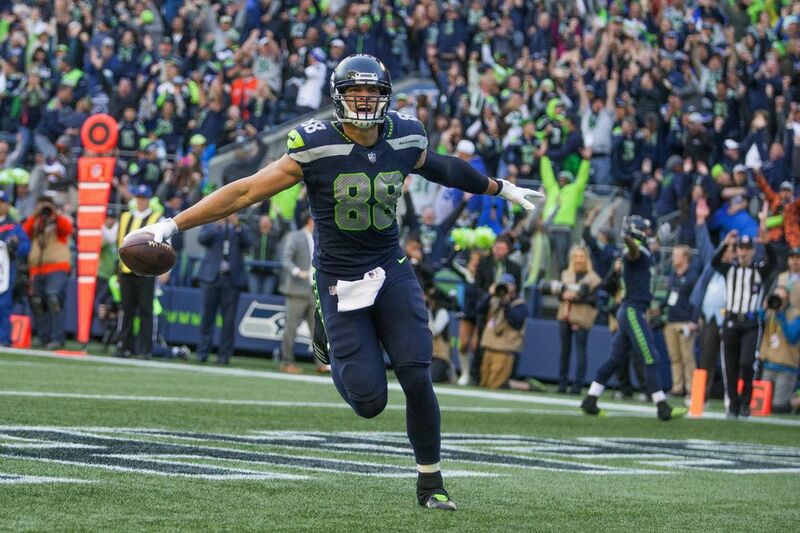 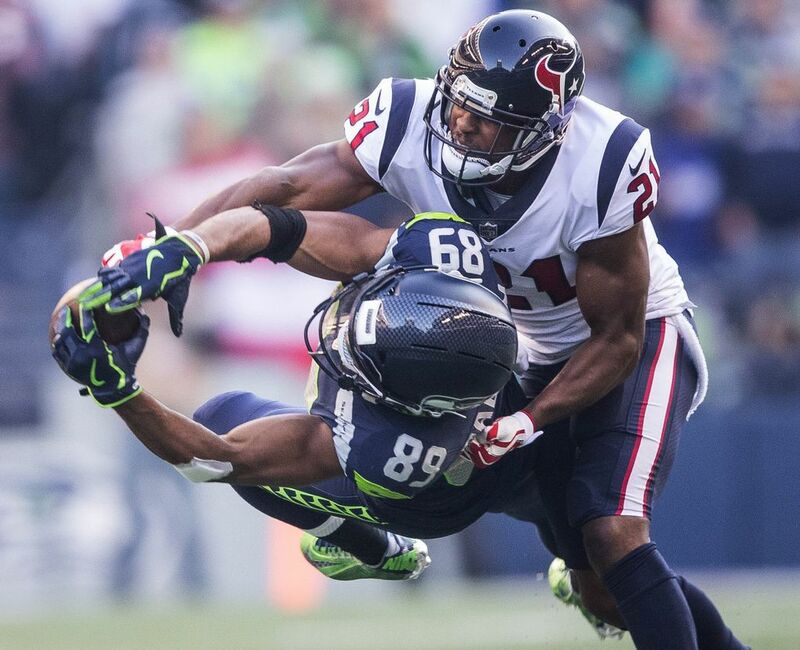 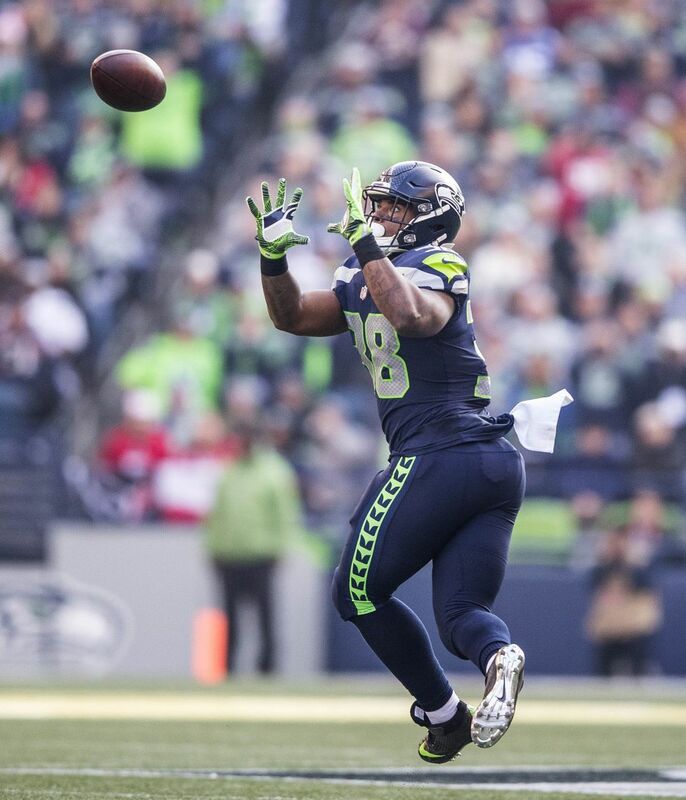 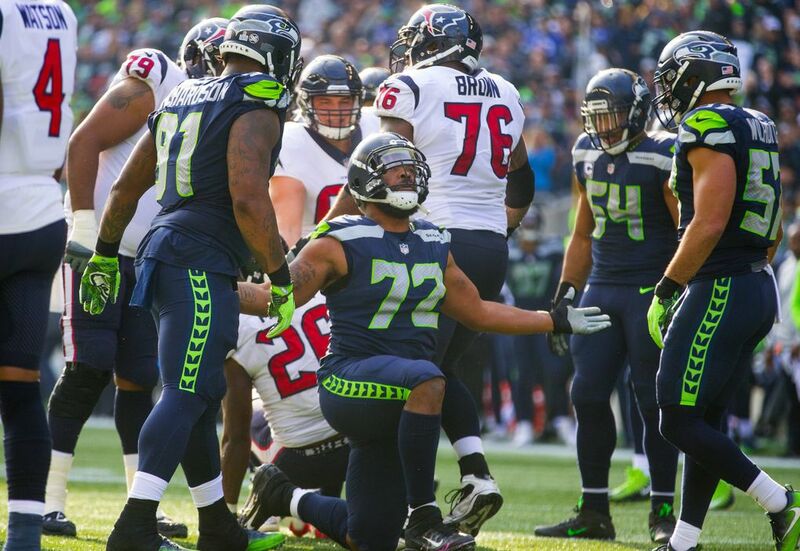 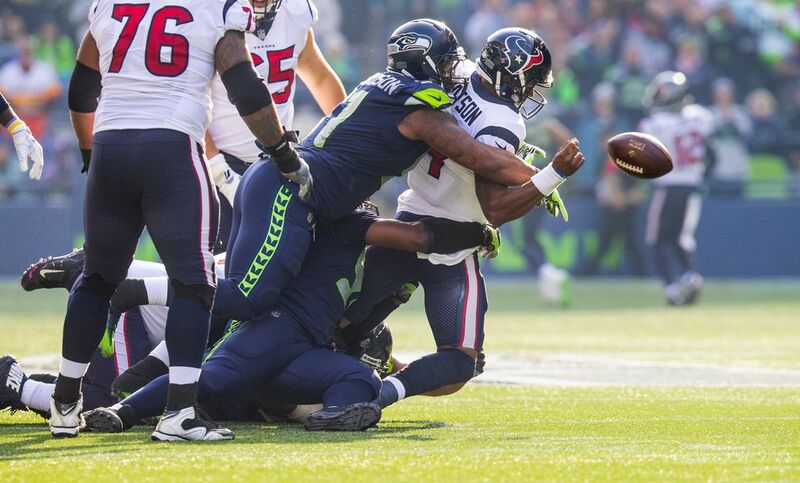 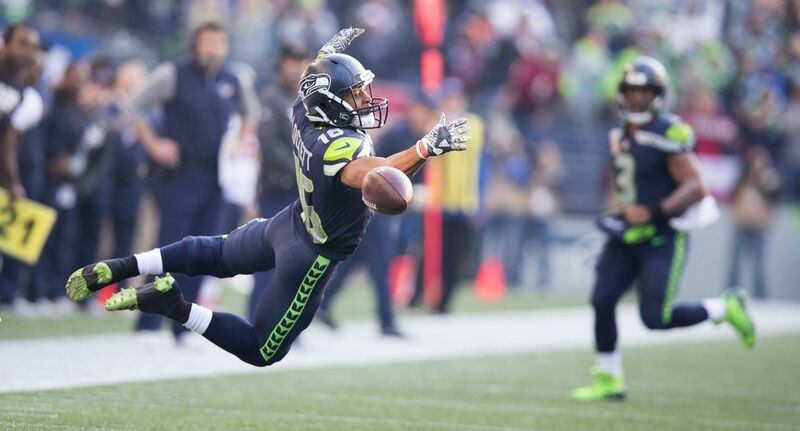 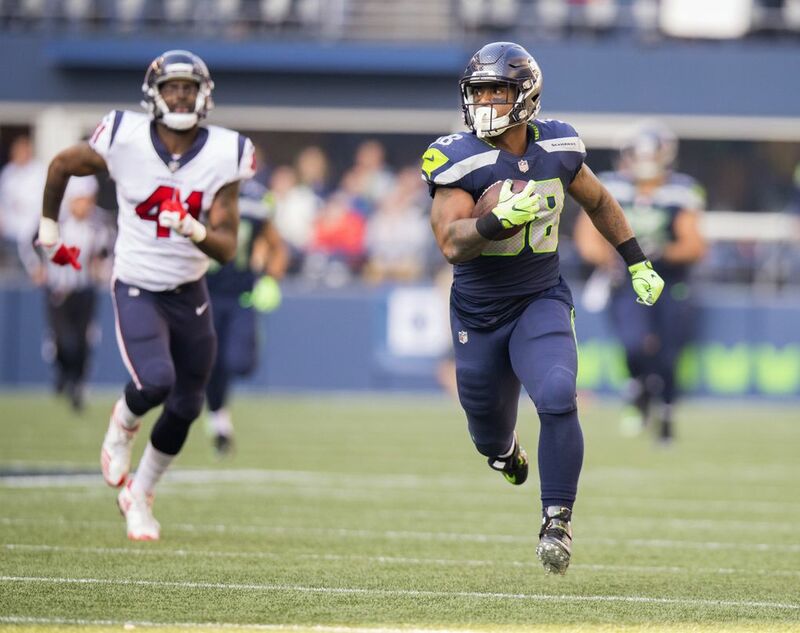 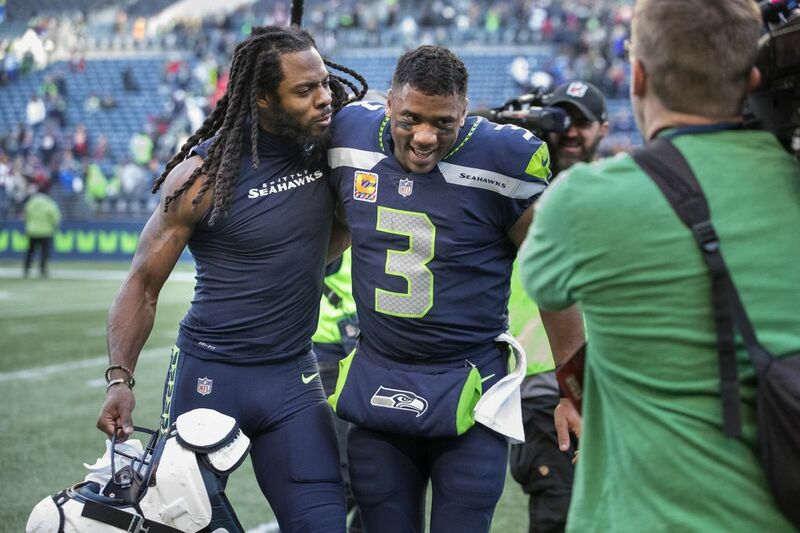 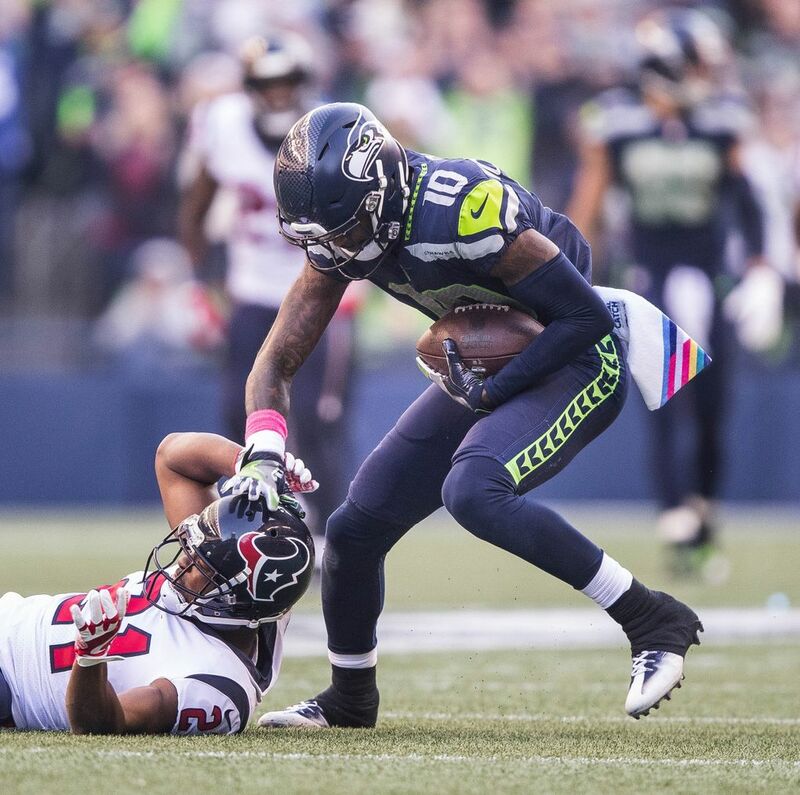 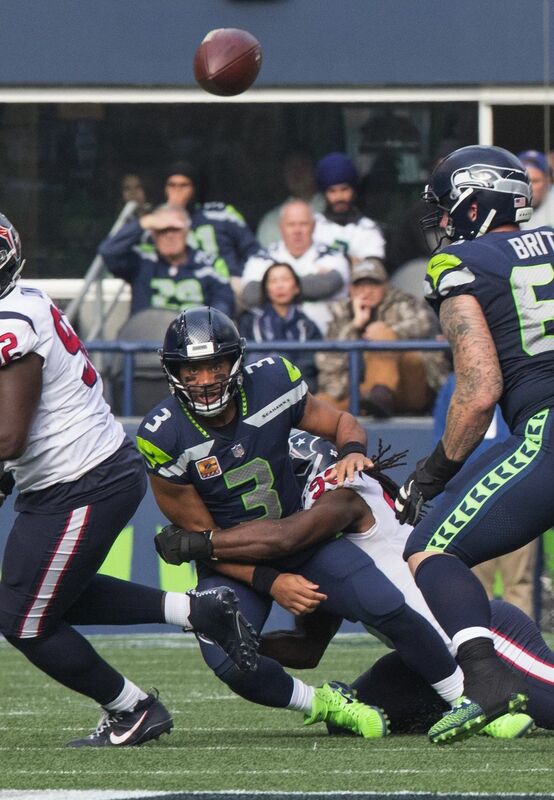 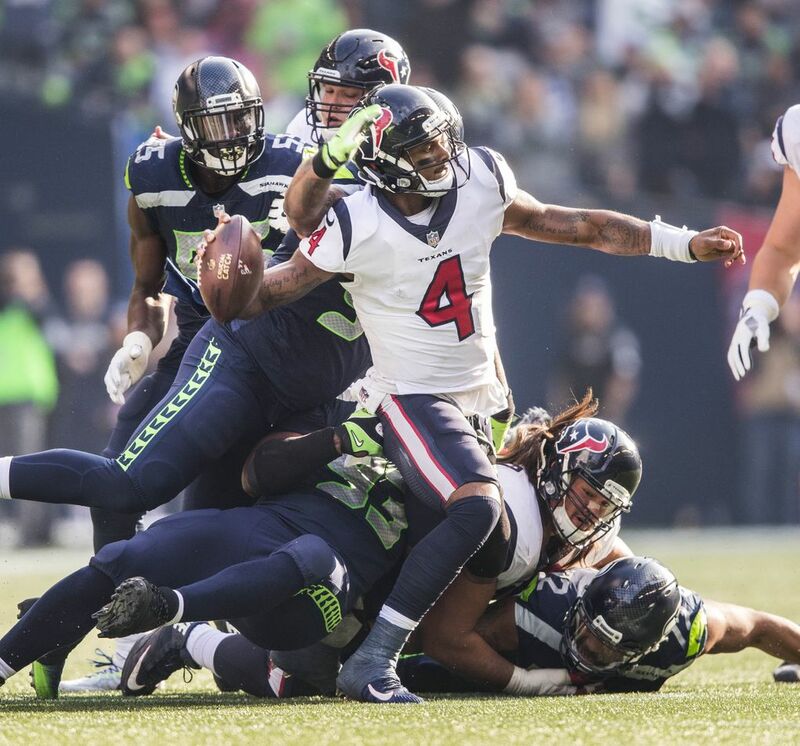 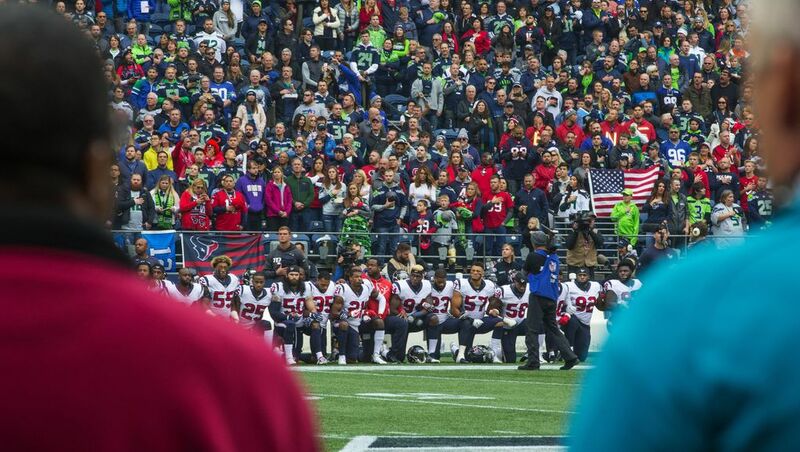 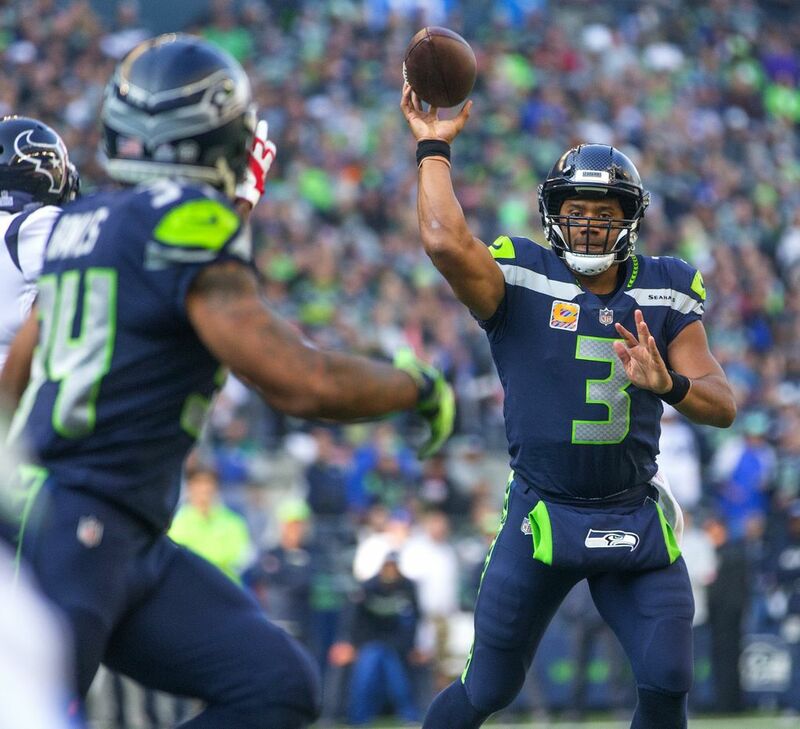 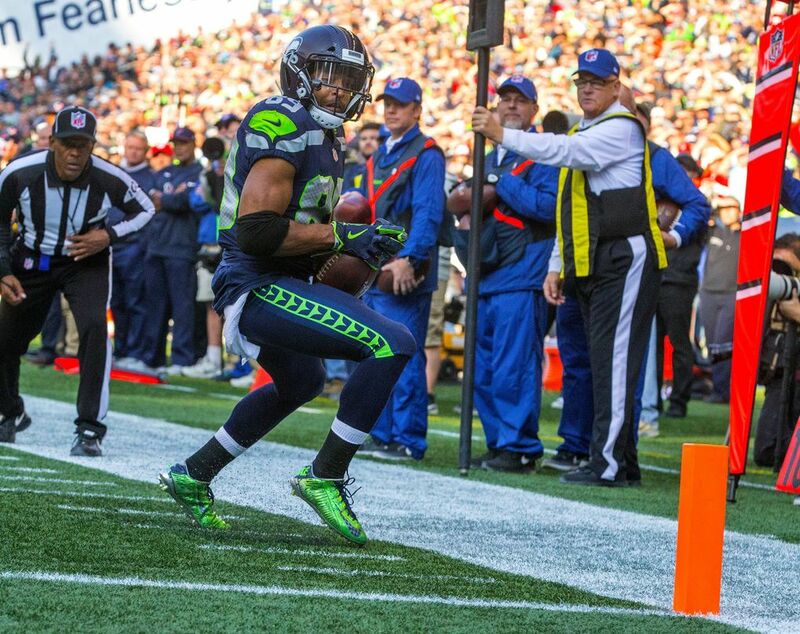 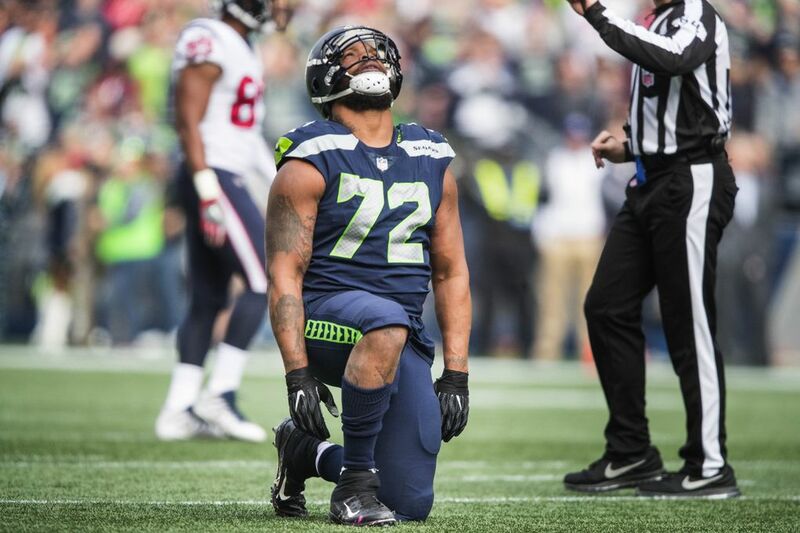 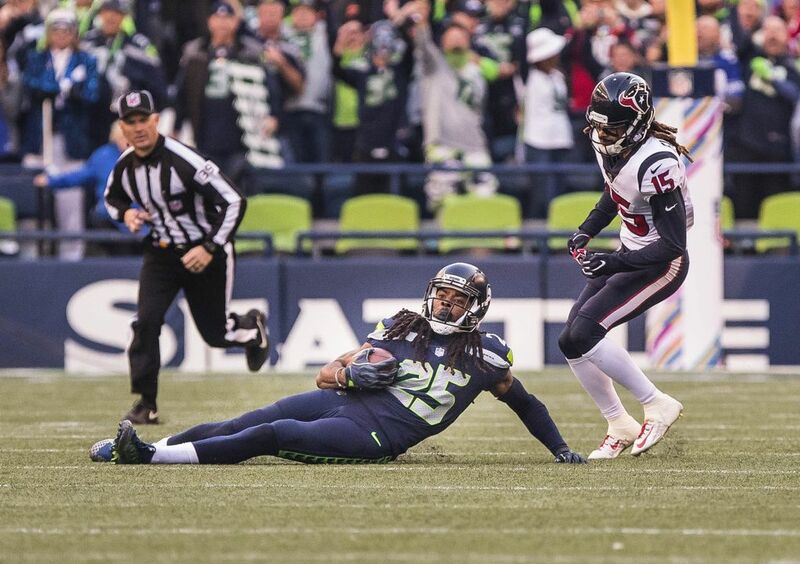 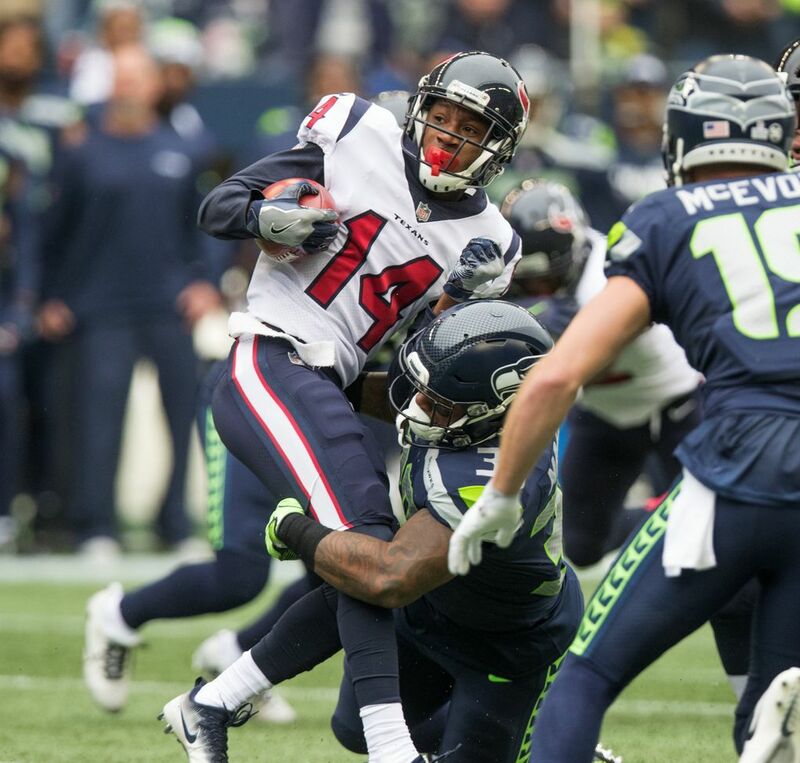 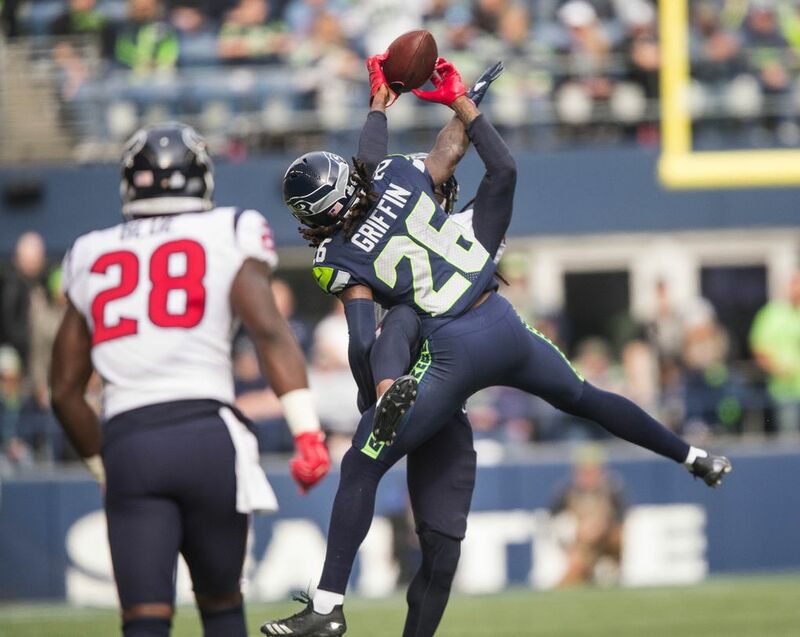 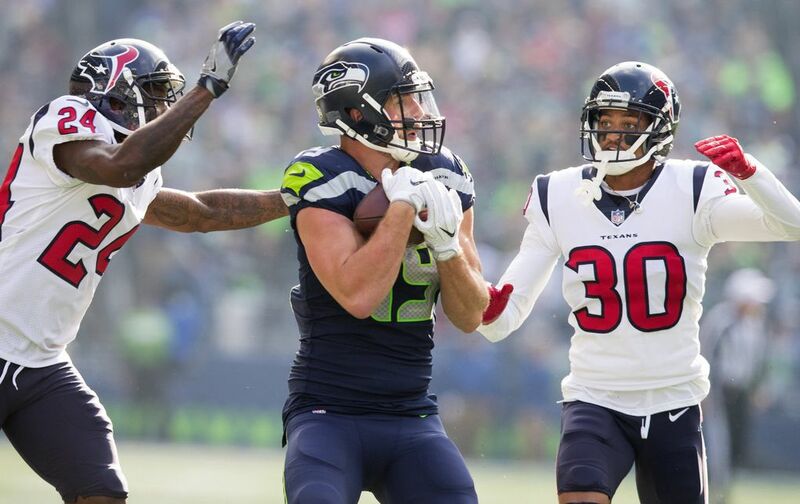 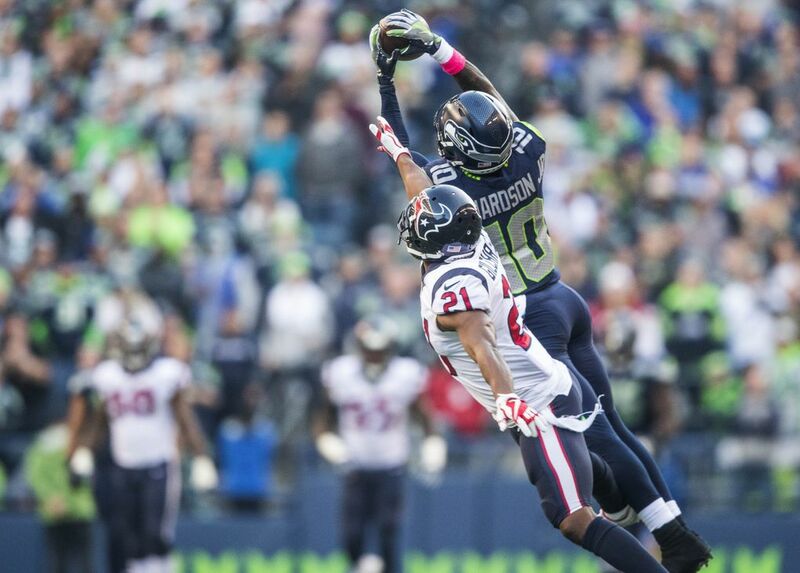 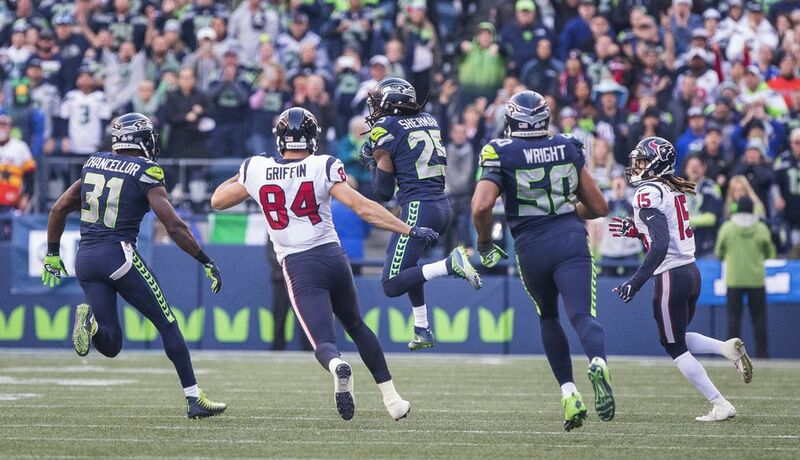 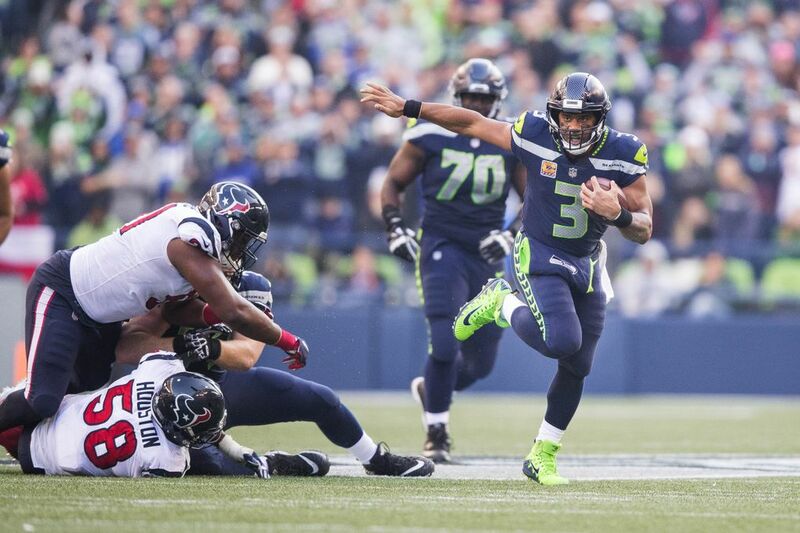 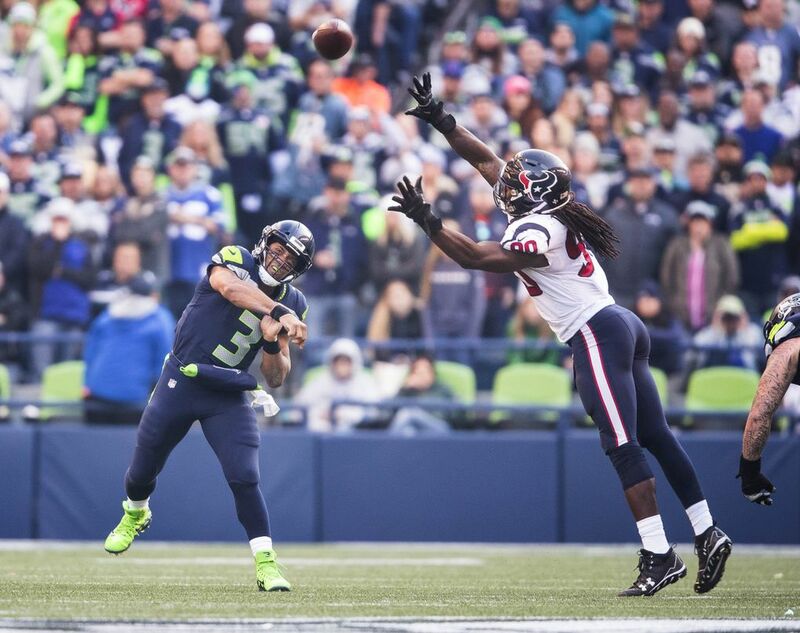 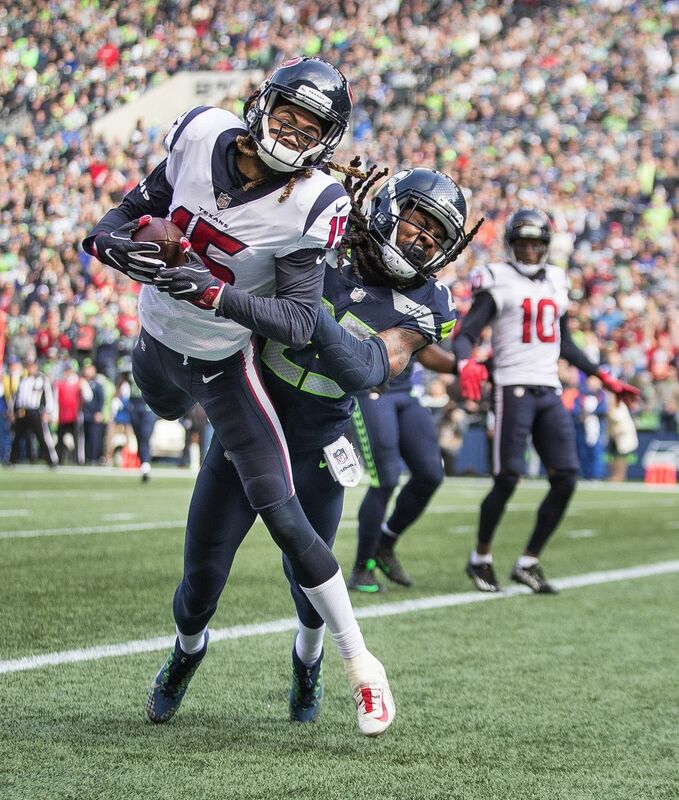 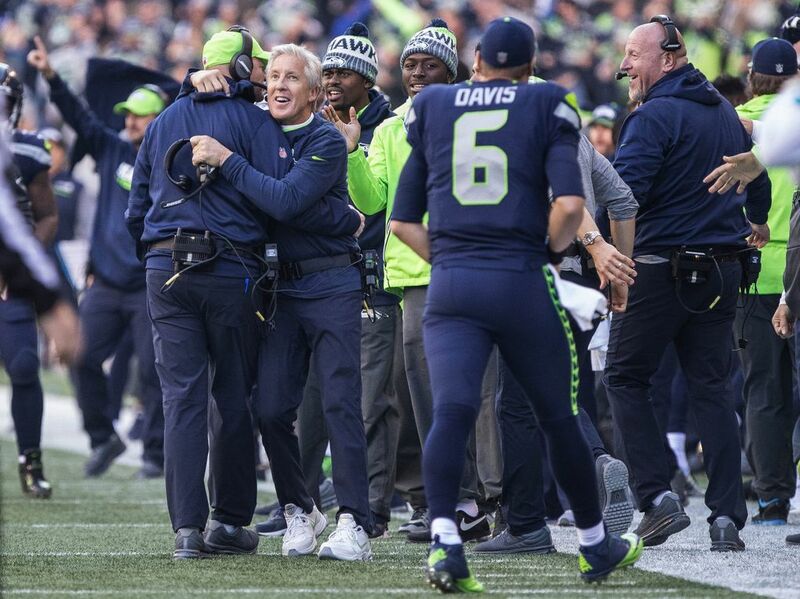 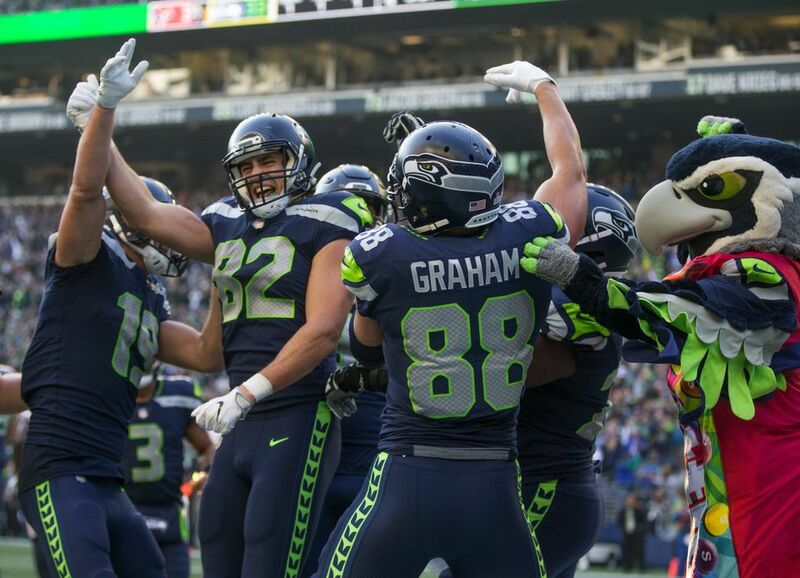 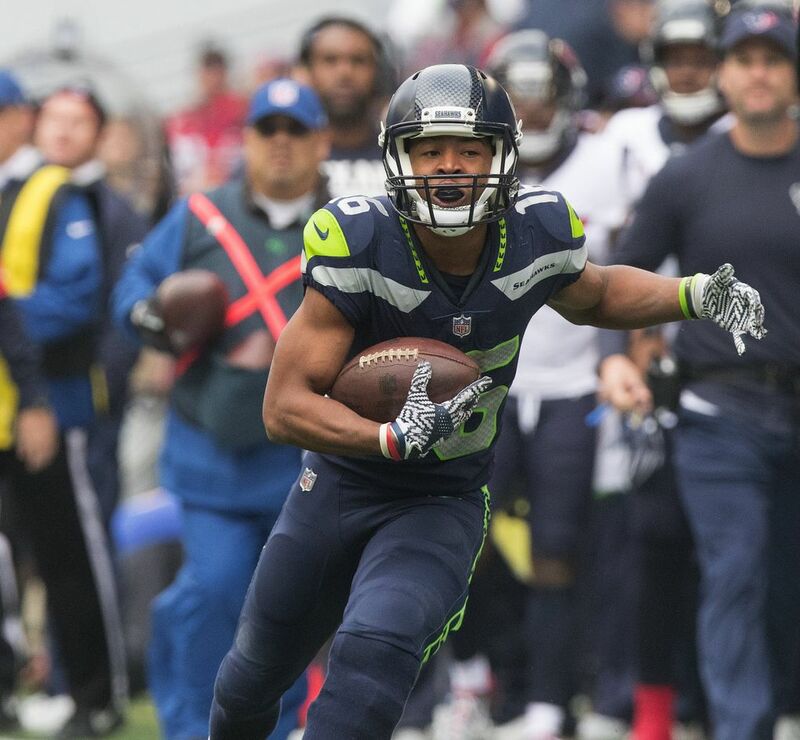 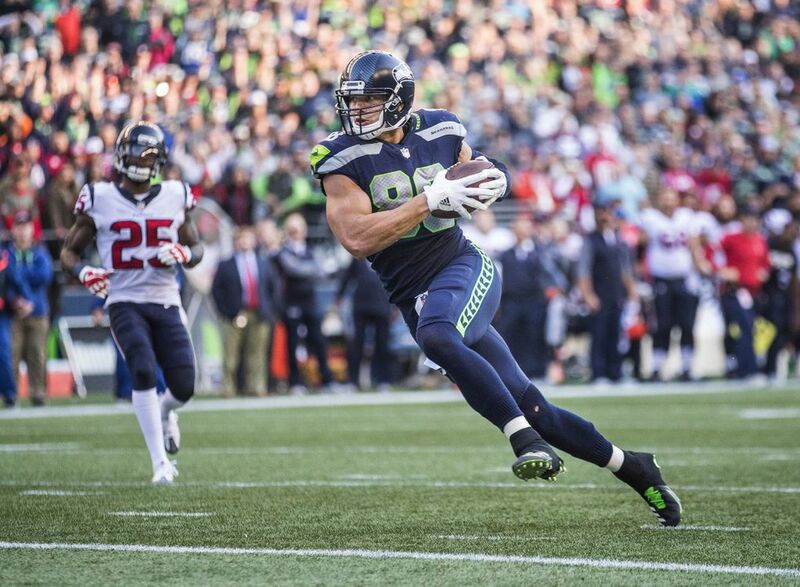 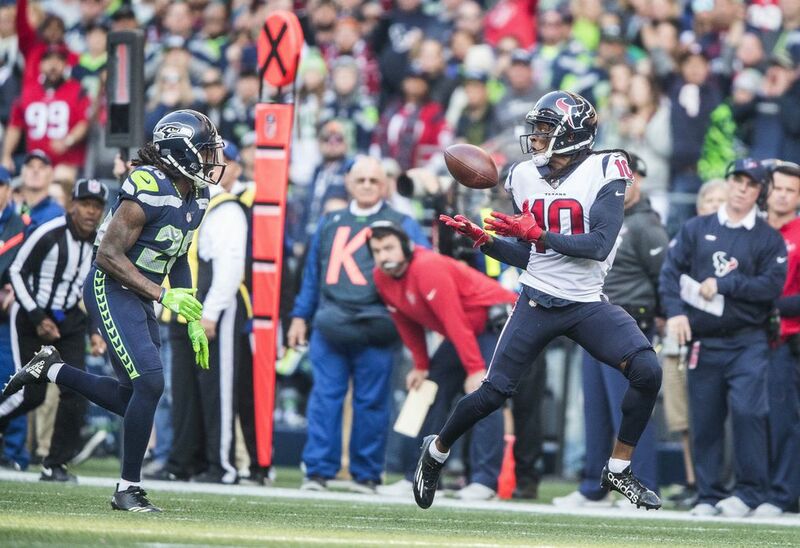 The Seahawks and Texans exchanged leads seven times in a wild shootout, but it was the Seahawks who came away with the dagger in a wild 41-38 game Sunday at CenturyLink Field.
.@DangeRussWilson tosses ANOTHER TD pass. 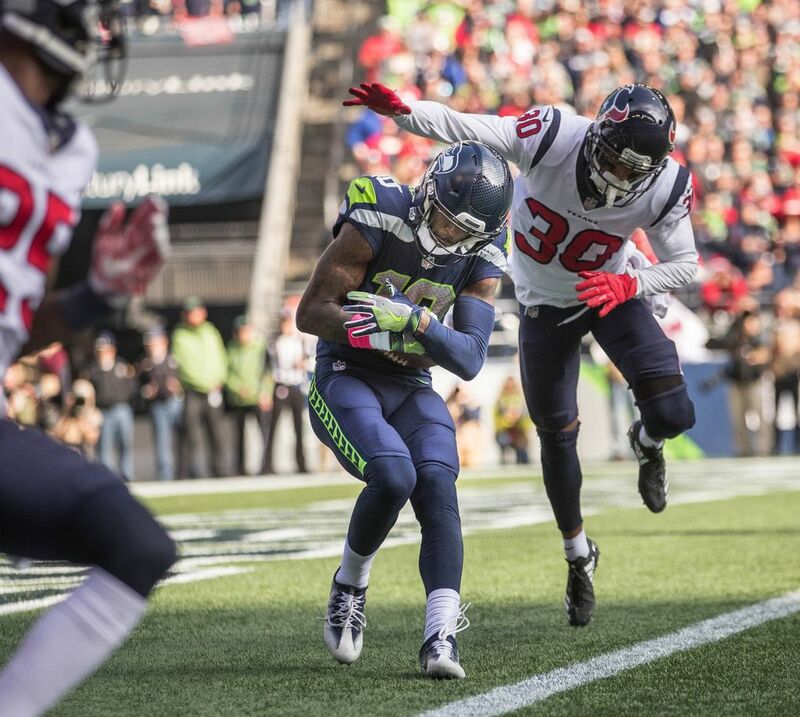 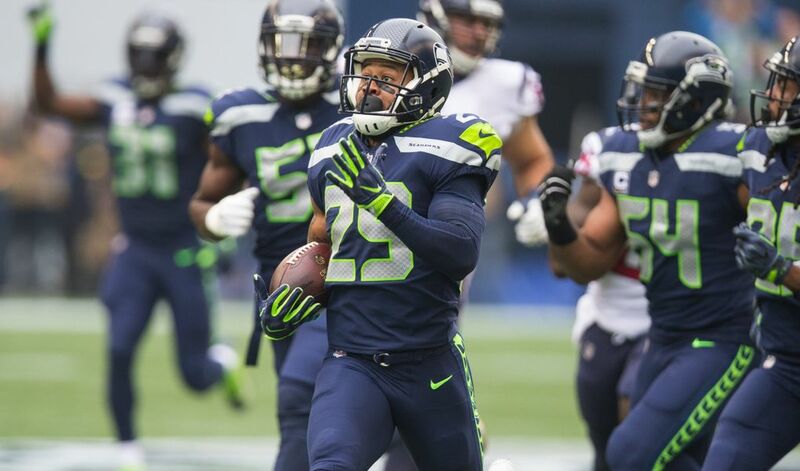 So, Earl Thomas gets beat deep for a rare TD, gets annoyed, takes it out on the next drive and scores on a pick-6… That is some fast work.